Mazatlan fishing at its greatest!!! Come and experience the best of things to do in Mazatlan: Sportfishing!!! Deep sea fishing in Mazatlan is great for Marlin, Sailfish, Swordfish, Wahoo, Dorado, Tuna, Bonita and Shark, as well as for inshore fishing species like Rooster Fish, Red Snapper, Trigger Fish, Sierra, Blow Fish, Grouper, Snook, Flounder and many more. Big or small game trolling and bottom fishing….all are great in Mazatlan. Fishing in Mazatlan with Bibi Fleet will be a pleasant experience for you. We’ll try to make your trip a successful one. If you are already a fisherman, you know that feeling, you know what we mean! 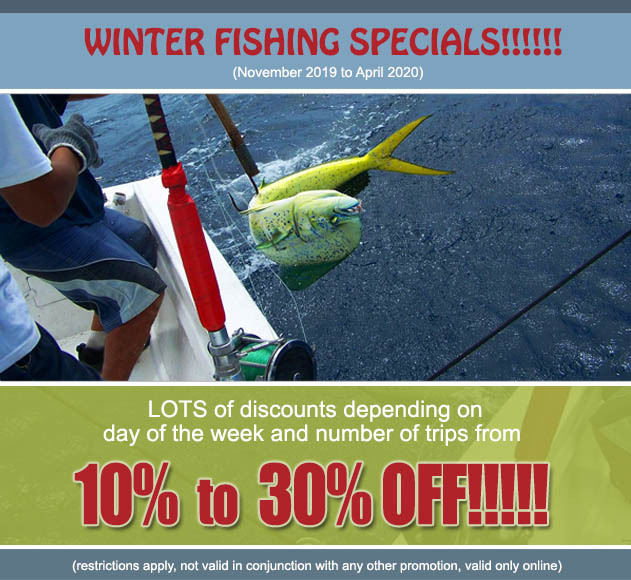 So, come and do some fishing with us, our fleet has more than 70 years experience in the sportfishing business. At Bibi Fleet, you will enjoy fishing and, most importantly, love the service. The customer is king. GO GET'EM with Bibi Fleet! Sportfishing in Mazatlan since 1946!! !